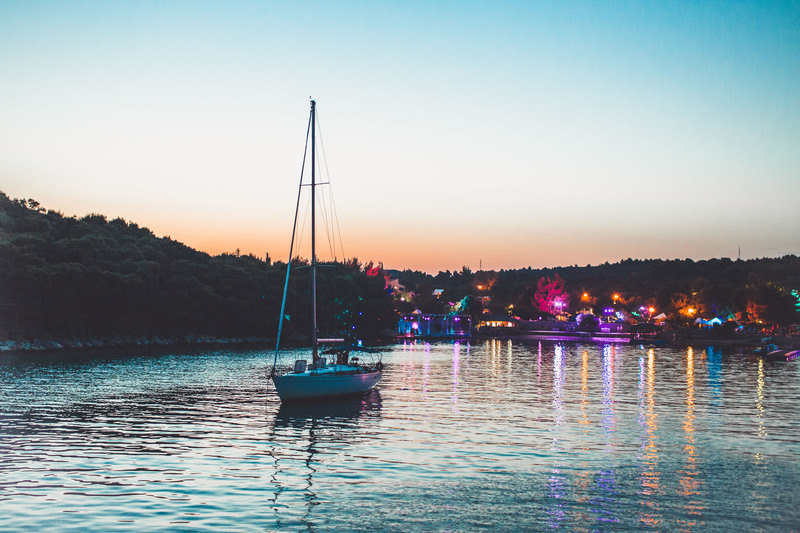 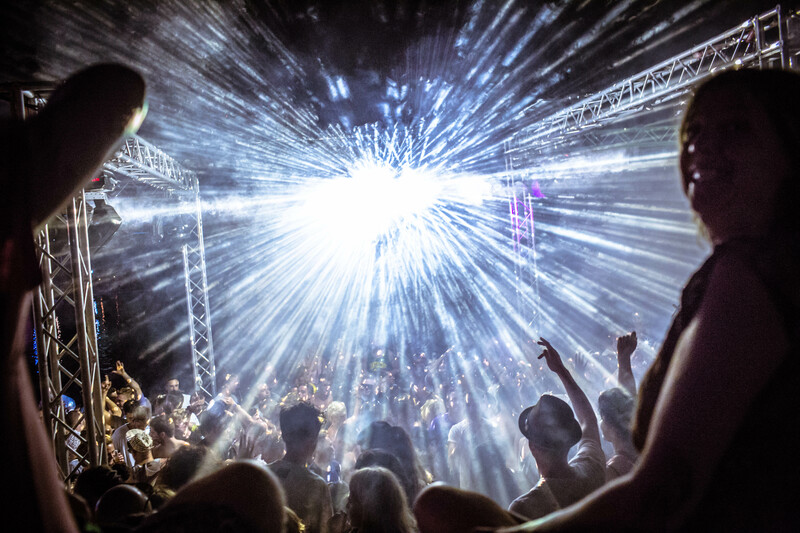 Full Event Pass – access to the beautiful Garden Resort site and the full programme of festival events (excluding boat parties) over the entire five days. 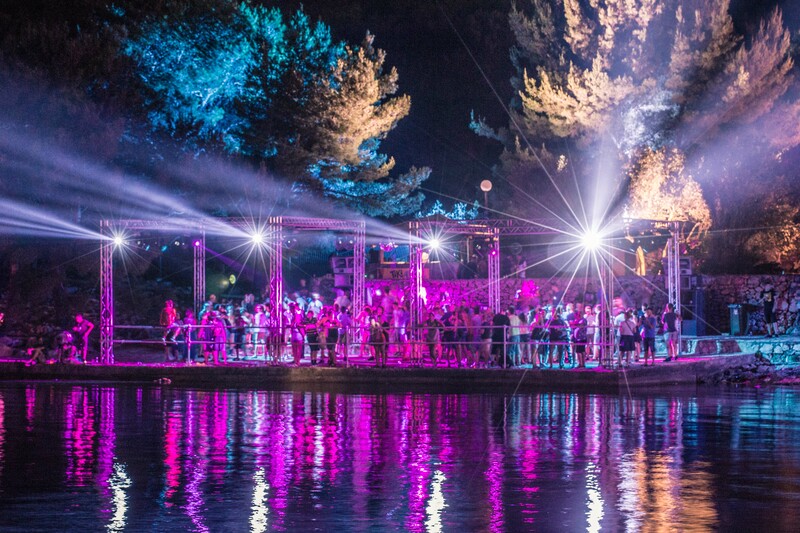 To book onsite accommodation, simply visit the Garden Resort website. 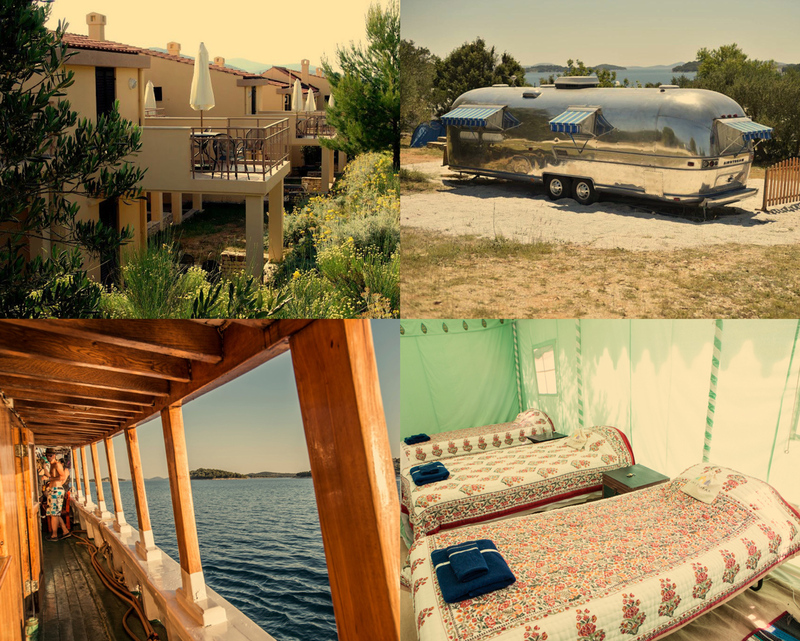 Offsite Accommodation is also available in Tisno and its surrounding area. 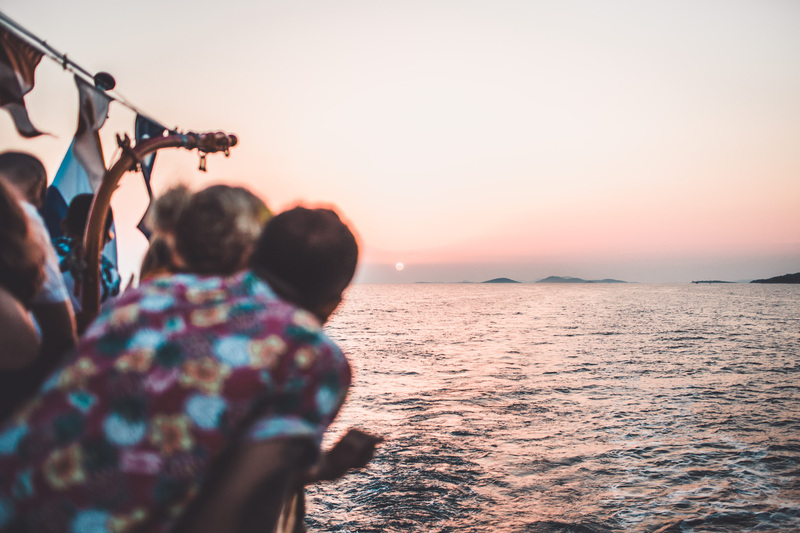 It’s easily accessed by contacting The Garden Resort’s own accommodation concierge Helena, as well as through a range of travel specialists including Love Music Travel.